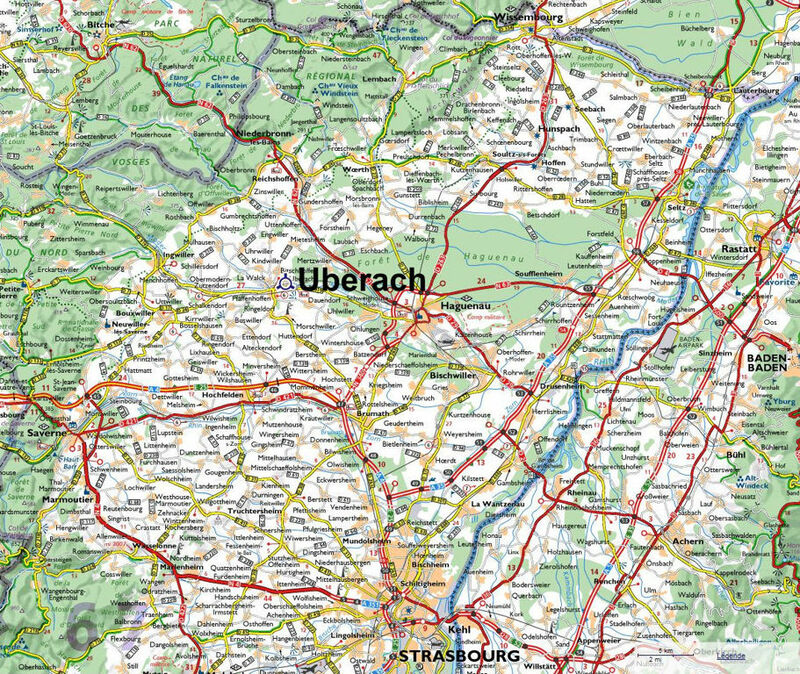 Uberach is a small French town situated in the North of the Bas-Rhin in Alsace. It is at the South edge of the Forest of Haguenau, on the left bank of the river Moder. 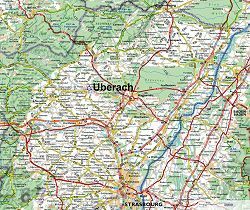 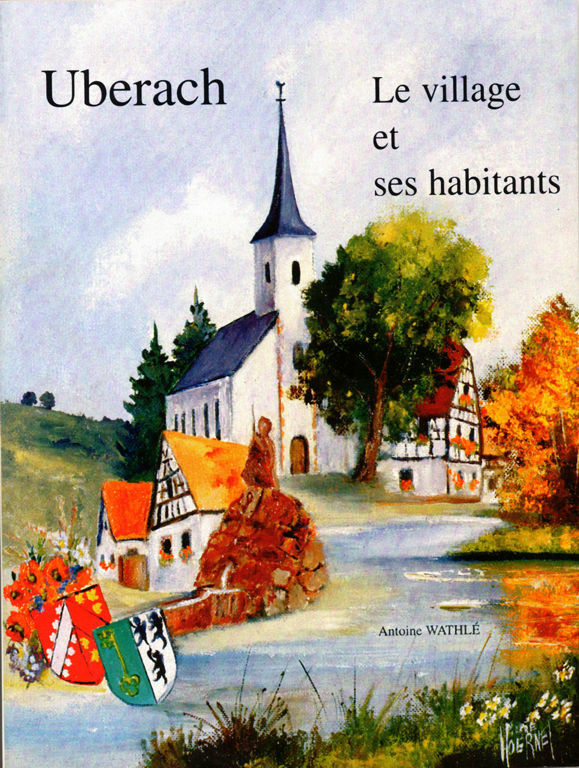 Uberach is situated about 50 kilometers from Strasbourg, approximately 12 kilometers on the West of Haguenau and 1.5 kilometers east of Pfaffenhoffen. 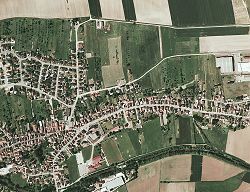 With its stretched shape, its houses stretch on both sides of a main street on about two kilometres from the bridge stepping over the Landgraben (s'ditsc'he Bregel), up to the bridge over the Moder, which separates it from the houses of the nearby village of Niedermordern and until the first houses of the village of La Walck. 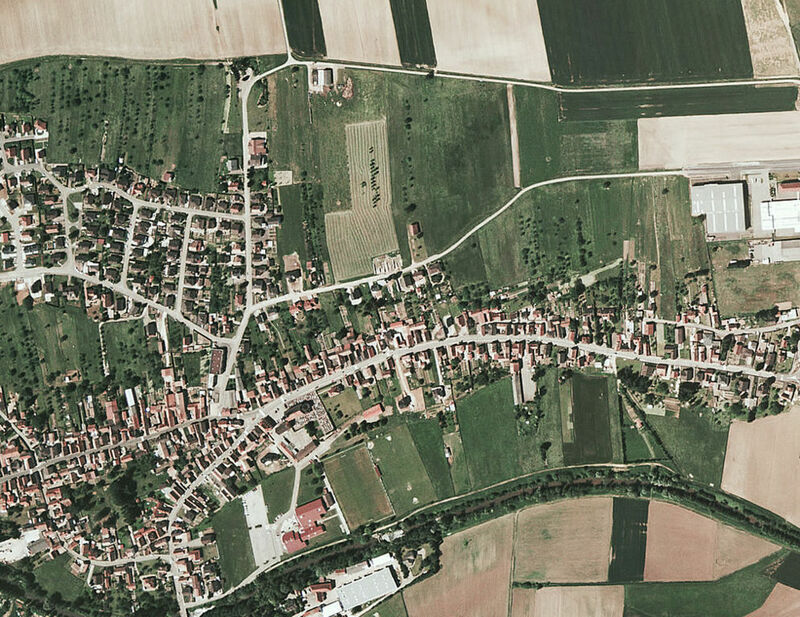 There were 1175766 connections since the website is online.